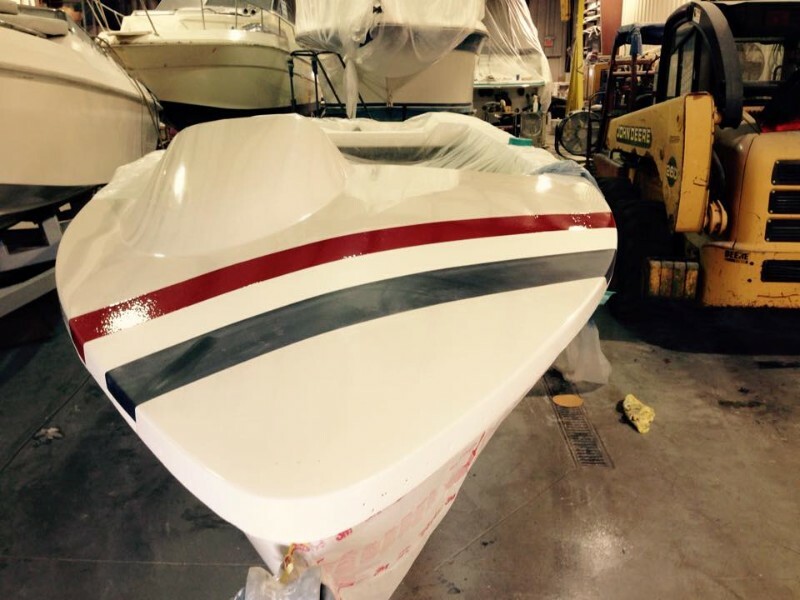 We are fiberglass specialists. From a scratch to a major collision – we have repaired them all! 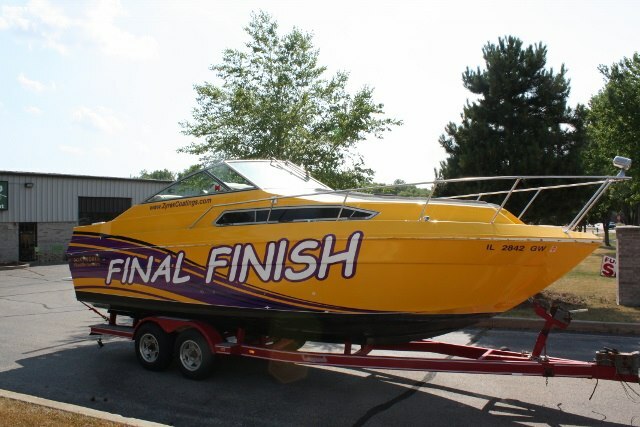 With more than 30 years hands-on experience and 24 years in business Final Finish Boat Works is the premier fiber glass shop in the Chain O Lakes area. We are the only fully insured and certified fiber glass shop in Northern Illinois. 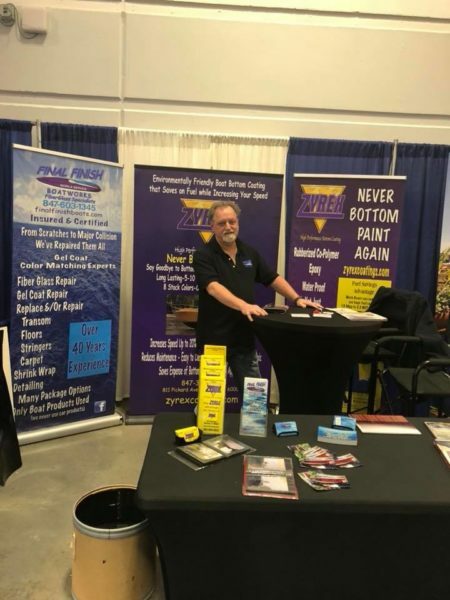 We have the largest facility of over 5200 square feet along with the most experienced fiber glass staff in the Chain O Lakes region. We have done manufacturer warranty work along with and welcome all insurance company work. We work with your insurance company so you don’t have to. 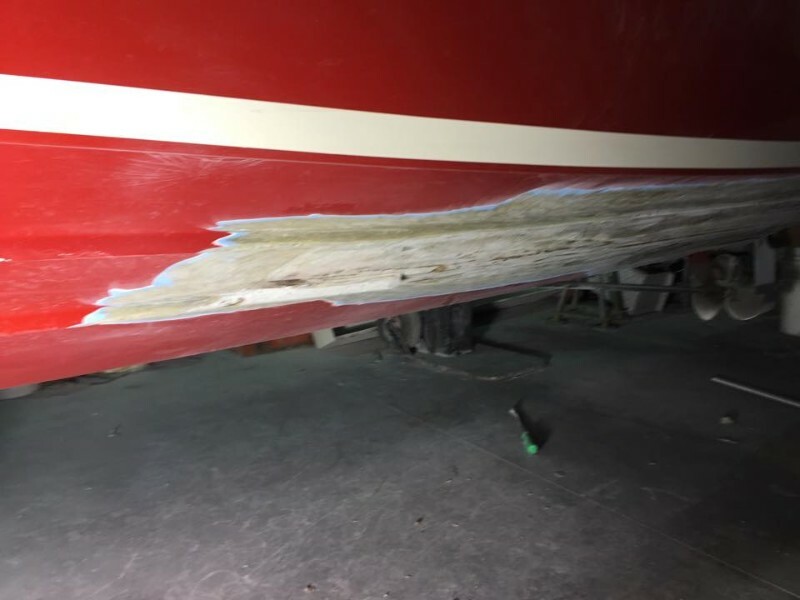 From the smallest of scratches to the largest structural damage we have the ability to repair your boat. 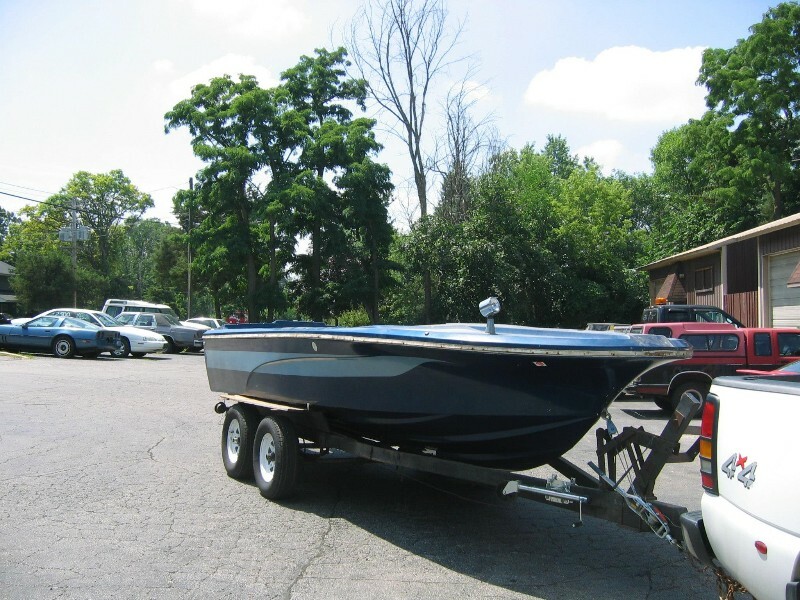 With a shop over 100 feet in length, we are able to repair any trailer-able boat brought to our facility, if you do not possess a trailer for your boat we are able to make arrangement for transport to our shop. We repair in a timely and professional manner. 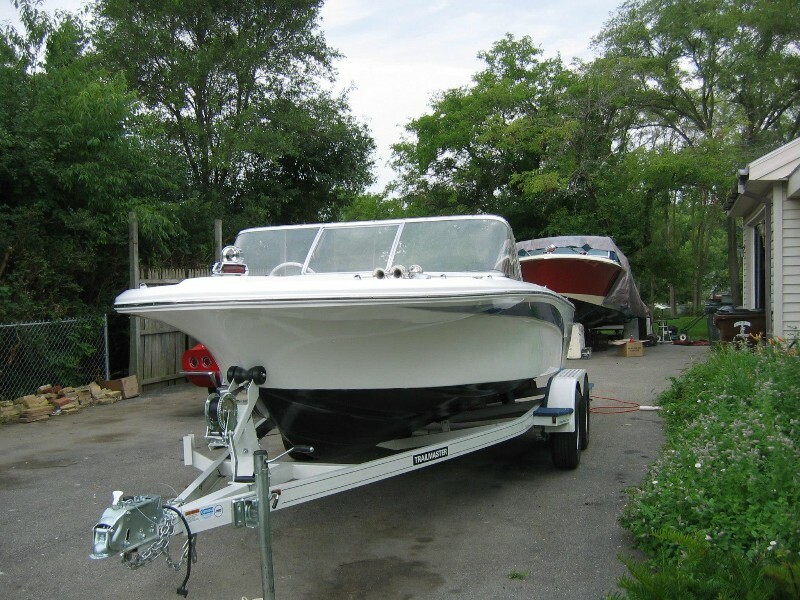 When you leave your boat with us you can be assured that your boat will be treated as our own.